A tally of selfie-related incidents leading to deaths this year comes with a startling revelation — selfie deaths in 2015 outnumber deaths from shark attacks. Of course, the sources seemed a bit dubious. The first was a list of shark attacks compiled in a survivors’ forum, and the second was a list of selfie-related deaths as compiled by Mashable.com. I really didn’t trust either of those sources, so I decided to look into this intriguing idea a bit more. Finding a reliable source for shark attack deaths was pretty easy. The Florida Museum of Natural History has an ichthyology (study of fishes) department that does a pretty good job of compiling shark attacks worldwide. While they haven’t posted any preliminary data for 2015, they do have data from 2005 through 2014. As you can see from their first table, fatal shark attacks ranged from 1 in 2007 to 13 in 2011. In 2014, there were 3 fatal shark attacks. Getting data on selfie-related deaths is a bit more difficult. The only comprehensive source I could find was a Wikipedia article entitled, “List of selfie-related injuries and deaths.” While I wouldn’t necessarily trust a list on Wikipedia, this one has references to each of the incidents, and the references seem to be reliable. As a result, I decided to do my own comparison between selfie-related deaths and shark attack deaths. As you can see, my two sources only overlap for one year, 2014. In that year, there were 3 fatal shark attacks worldwide. There are 11 incidents on the Wikipedia list of selfie-related injuries and deaths for 2014. One of them (a 15-year-old boy in the Philippines) doesn’t seem to have resulted in death, but one of the other incidents (a polish couple) resulted in two deaths. Thus, there seem to have been 11 selfie-related deaths in 2014. For the year 2014, then, the number of selfie-related deaths was greater than the number of fatal shark attacks. 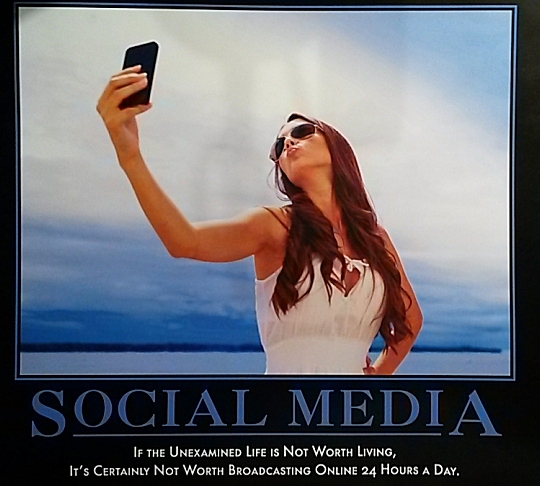 While one year doesn’t tell us much, there are some other things I can point to that indicate selfies probably do result in more deaths than shark attacks. 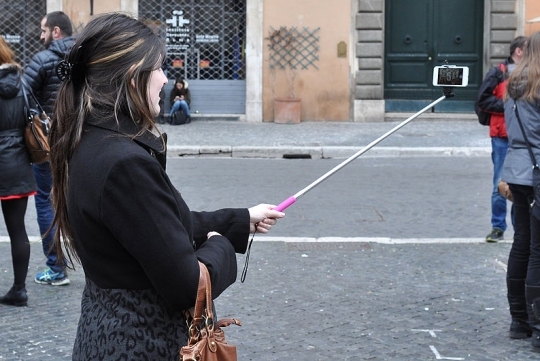 First, the Wikipedia list of selfie-related deaths for 2015 already stands at 23. Seven of those deaths came from a single incident! That’s more fatalities than the most deadly year in shark attacks (13 in 2011), so we can probably assume that there will be more selfie-related deaths than shark attack deaths in 2015 as well. Here’s one more thought. I would think the Florida Museum of Natural History’s Ichthyology department has a good handle on how to research shark attack deaths. Thus, their numbers are probably pretty accurate. However, I would not expect a list on Wikipedia to be comprehensive. As a result, I would expect the number of selfie-related deaths is actually a bit higher than what you get from Wikipedia. Once again, that would lead us to the conclusion that selfie-related deaths are, indeed, more numerous than shark attack deaths.